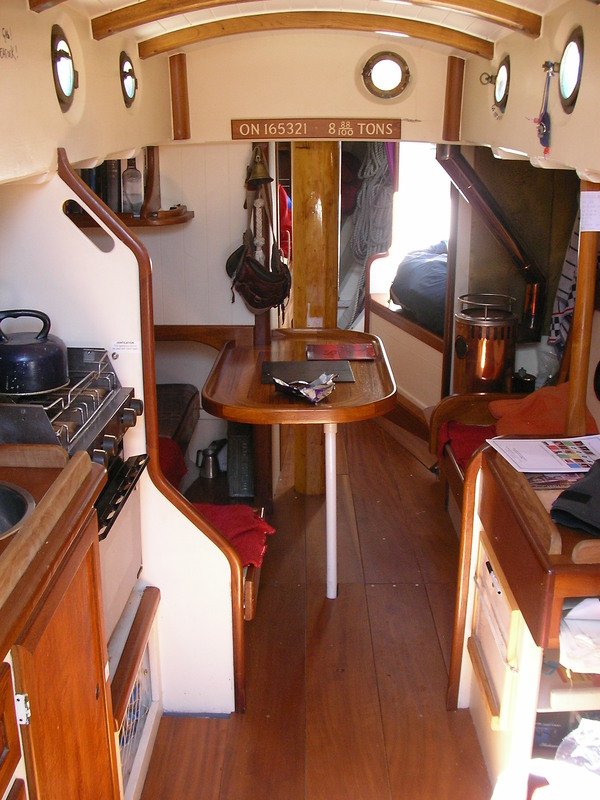 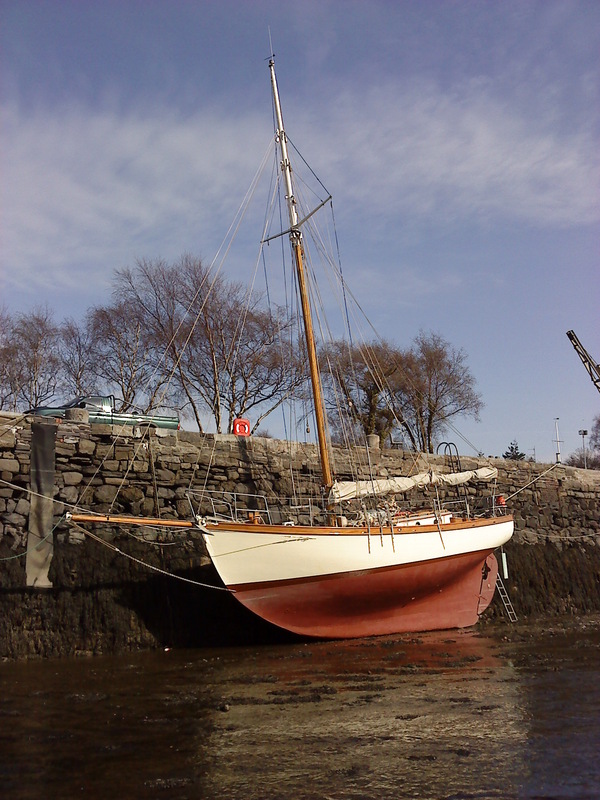 DREVA is a yacht of timber carvel construction. 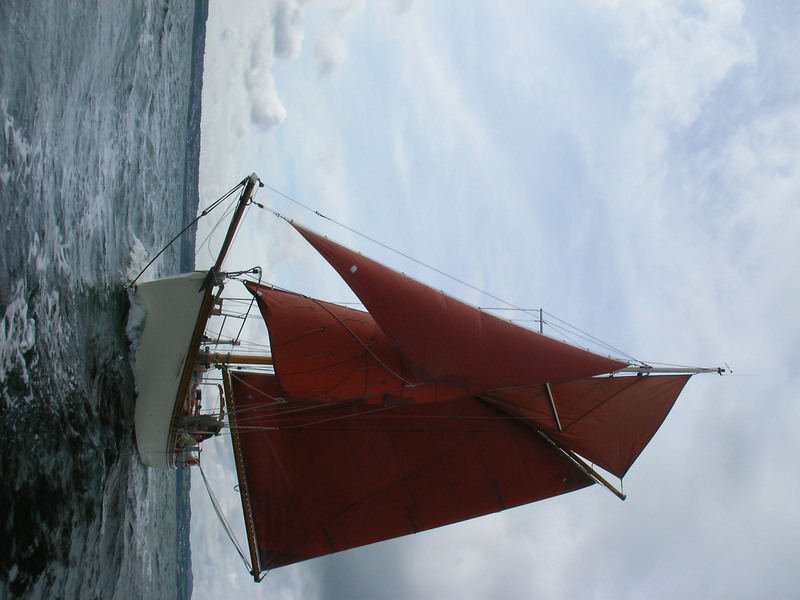 She has pitch pine on oak frames with a Saab diesel engine model 2HG and was built in 1936 by W Frazier & Son of Mevagissey. 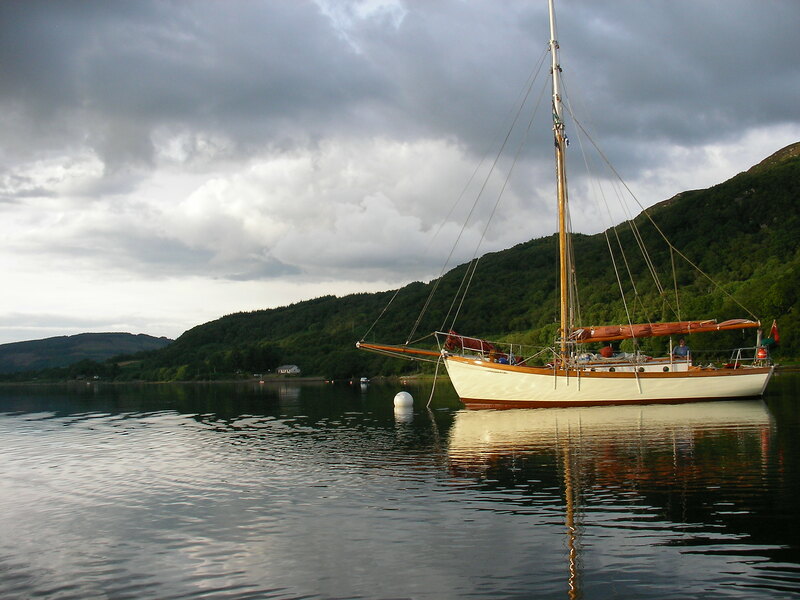 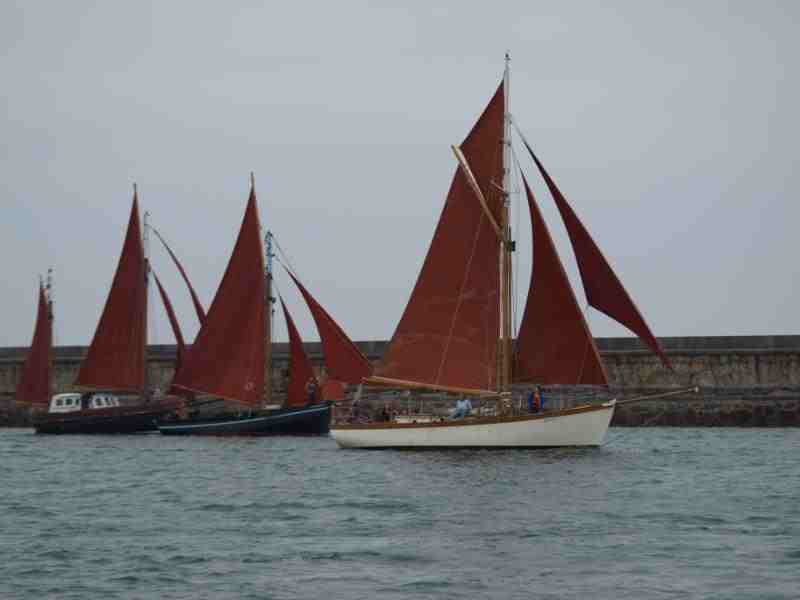 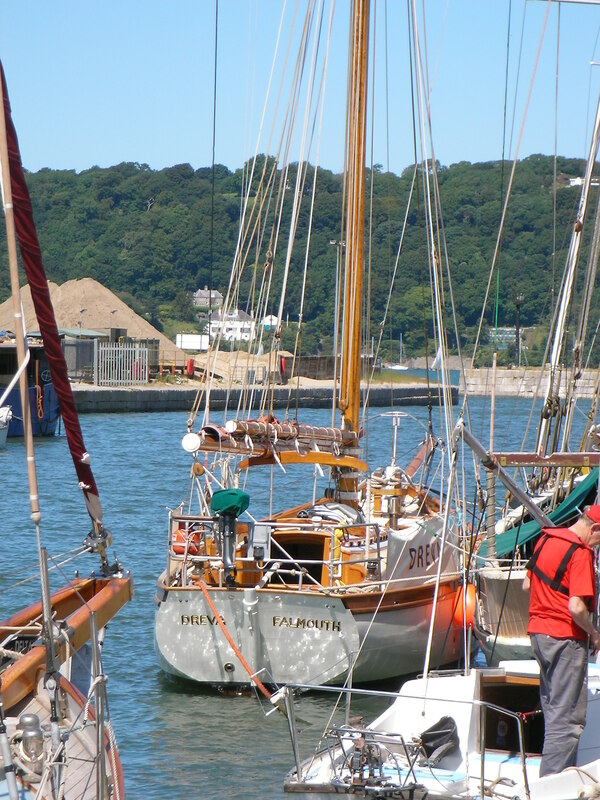 The vessel operates as a privately owned leisure craft.